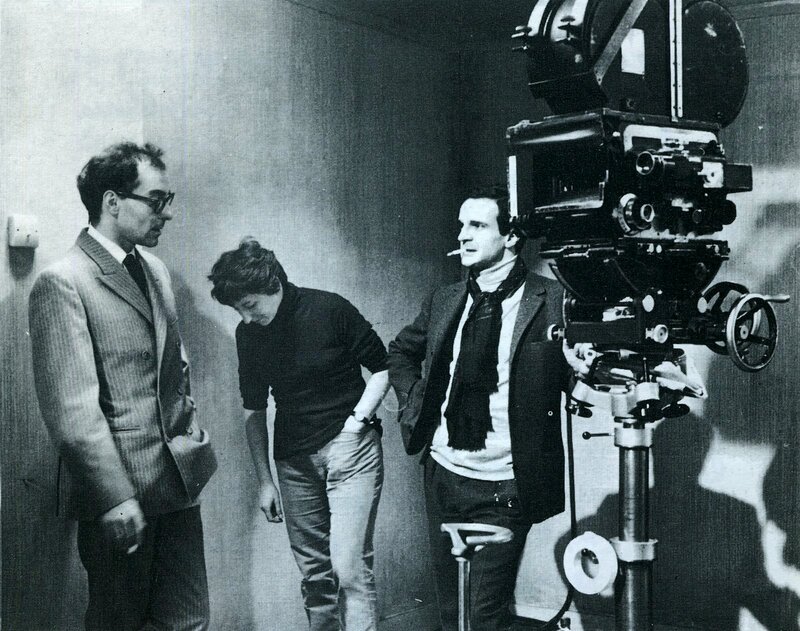 Godard, Schiffman, Truffaut on set of Farenheit 451 . She is credited as assistant to the director. Facsimiles of typed and handwritten scripts and notes.